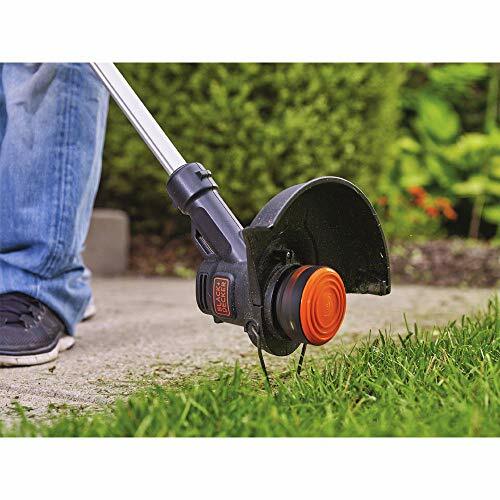 Tired of bumping and stooping? 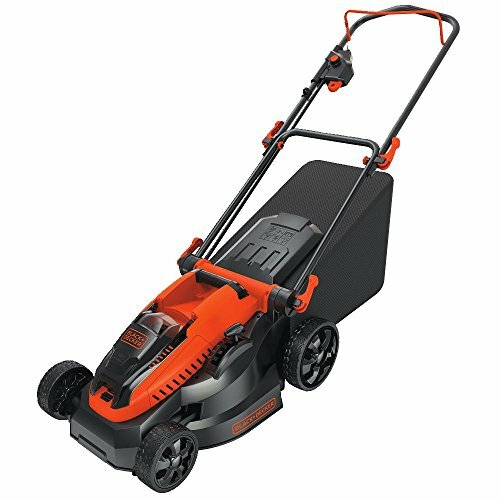 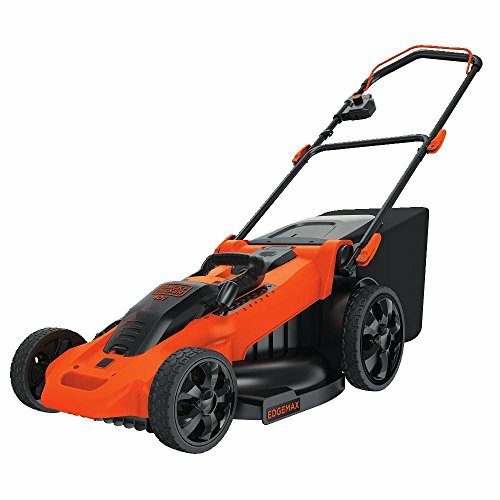 This lightweight, adjustable trimmer/edger gives you flexibility and comfort, with Automatic Feed Spool (AFS) and easy conversion between trimming and edging. 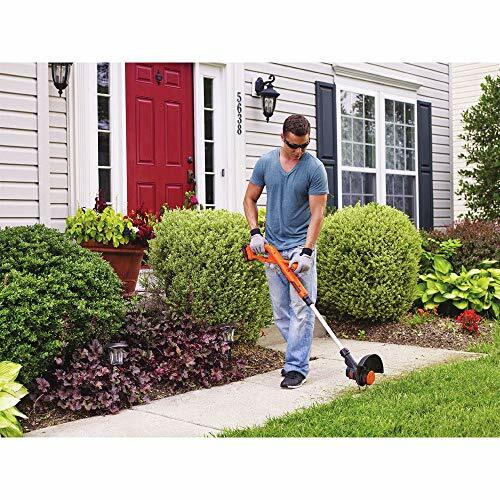 Effortlessly trim overgrowth and precision-edge sidewalks for a well-groomed yard. 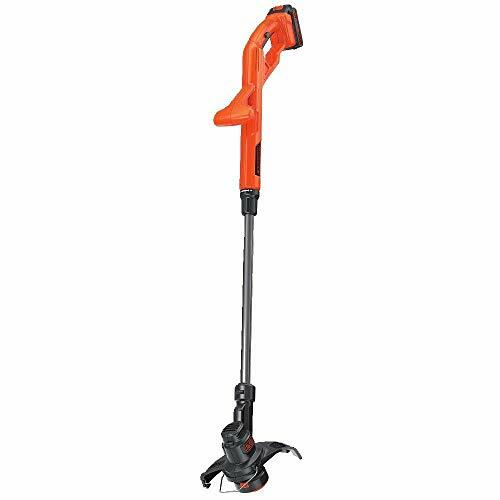 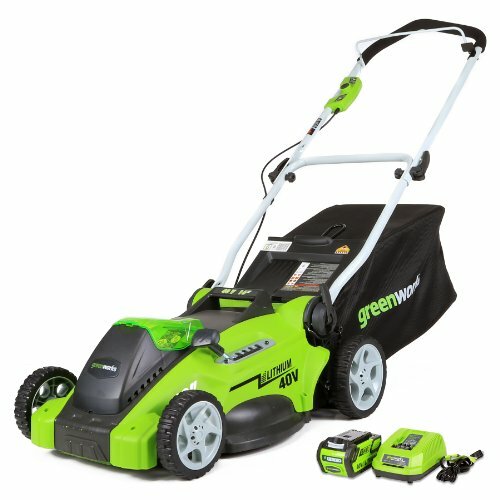 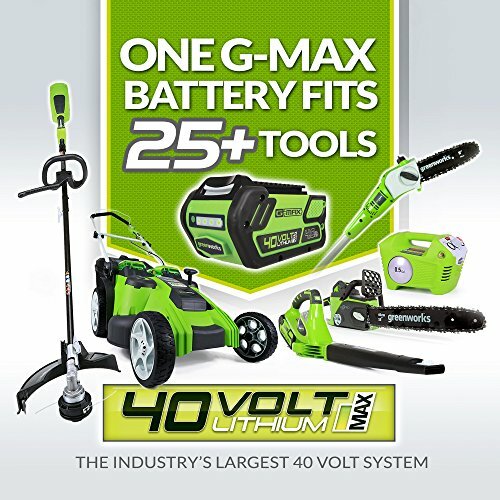 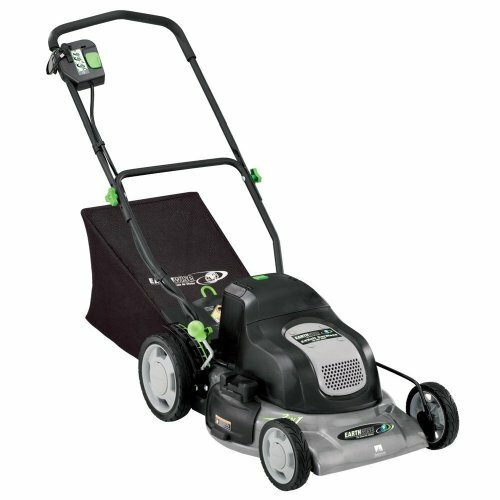 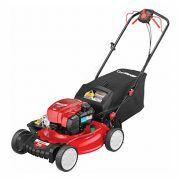 Includes: 20V MAX Cordless Lithium-Ion 10 in. 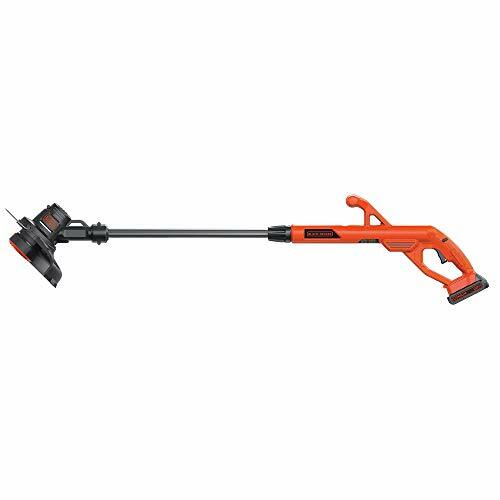 String Trimmer/Edger – LST201R,20V MAX 1.5 Ah Lithium-Ion Battery – LBXR29,20V Max Lithium-Ion Battery Charger,Guard,AFS Spool.